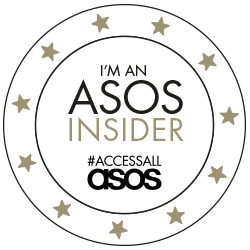 In this post, I'm excited to announce that I'm working with an exciting new start-up as a Style Ambassador. 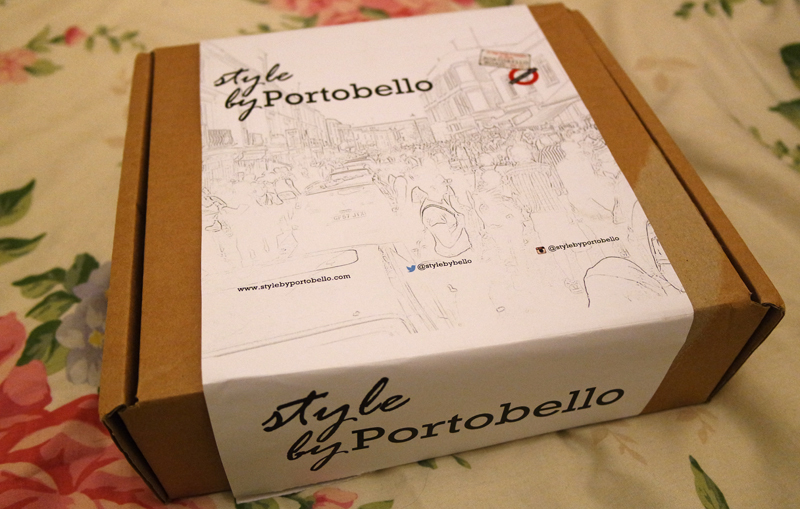 Style by Portobello is a brand new concept in monthly subscription boxes. 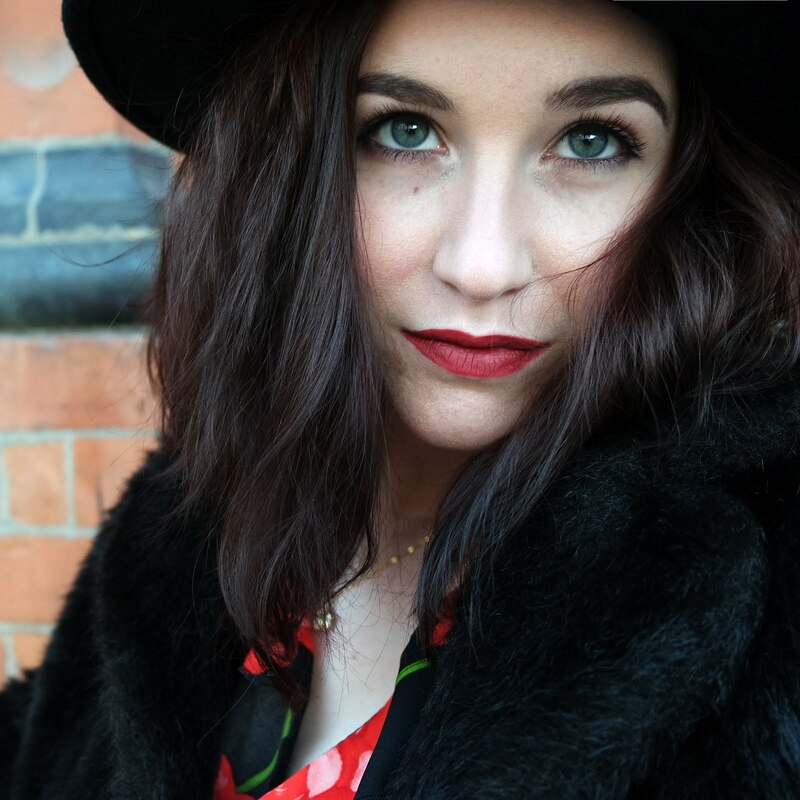 In these unique packages, you receive a handpicked selection of vintage accessories direct from London's famous Portobello Road Market. 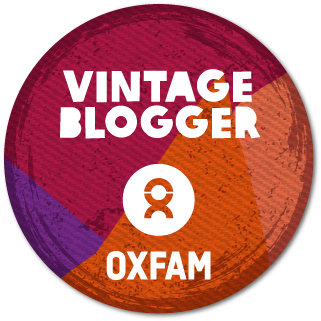 For £35 a month, you'll get a selection of carefully chosen accessories which could include jewellery, scarves, bags or belts direct from the market by SBP's expert vintage stylists. You can even give them details about your own personal style to help them tailor your boxes to you. 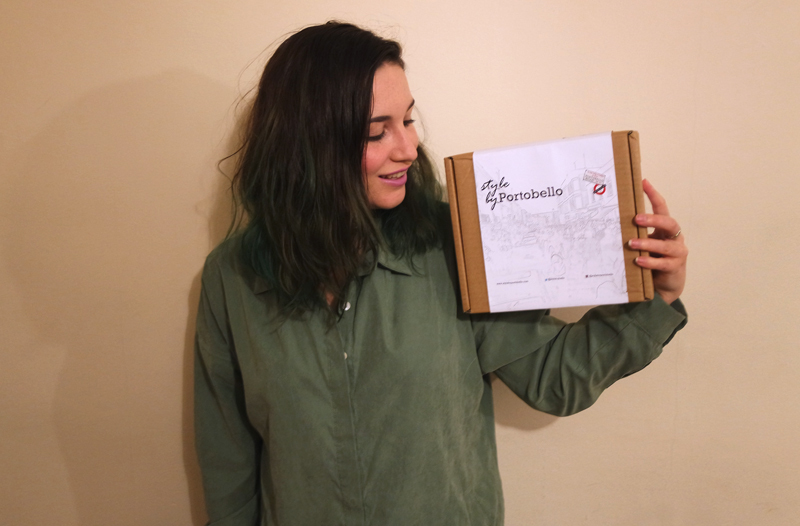 I'm so pleased with my first Style by Portobello box! The bracelet in particular, I love. 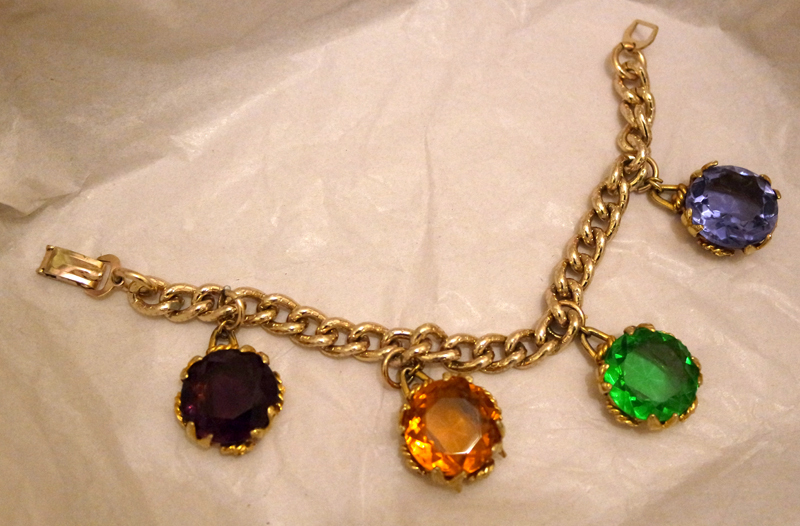 It's a chunky gold tone chain with huge brightly coloured jewel chains - a real show stopper! I actually never buy bracelets for myself - I have no idea why; for some reason I just seem to be more drawn towards necklaces and rings, so it's great to receive something I love but wouldn't necessarily buy for myself. 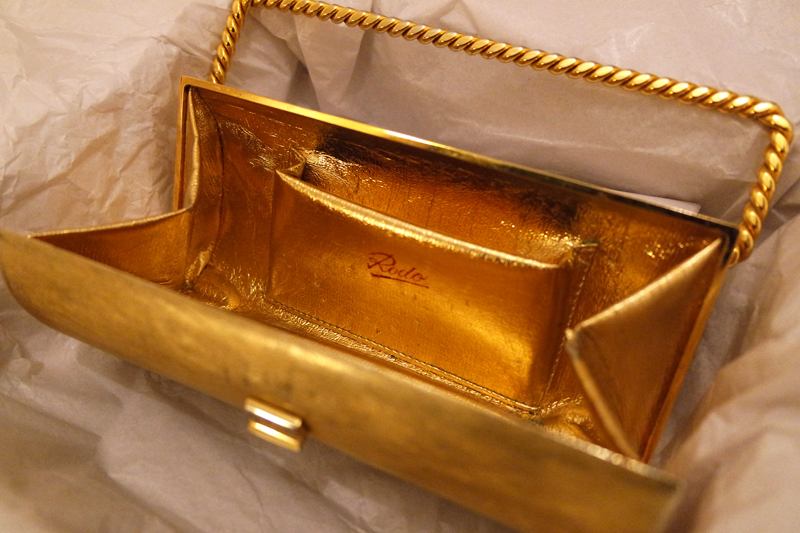 My other item is a cute little gold clutch - it's really unique and unusual but totally wearable. I think the nice thing about receiving the package is that it really is like receiving a gift from a good friend who knows your style. I was actually having this conversation at the weekend; that when I shop for myself, I end up mostly buying practical clothes and accessories that are versatile enough to wear for work too and it all becomes very middle of the road. Very rarely do I spurge on things that I absolutely love. These boxes would definitely make a great gift or a special treat and because the subscription can be cancelled at any time, they can be ordered as a one off. 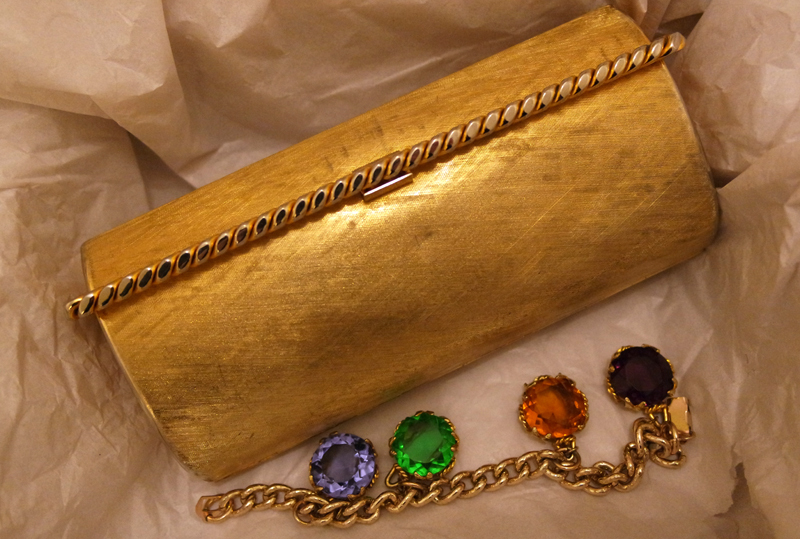 How do you feel about putting your style in the hands of experts - is the SBP box something you'd like to try? Cool idea! I like the sound of this!